In 1847 Captain Joseph Edwards built the schooner Citizen here, beginning an era of maritime tradition in Manitowoc which has still not ended. The Challenge, believed one of the first clipper ships produced on the Great Lakes, was built by one of the shipyards that lined the river banks. The Cora A., launched here in 1889, was the last schooner built on the Great Lakes. During the late 1800s, the Goodrich Transportation Company played an important role in the growth of Manitowoc. Their passenger steamers brought people and goods to their docks east and west of this point. As the smaller shipyards disappeared, a new yard, the Manitowoc Shipbuilding Company, grew and prospered. 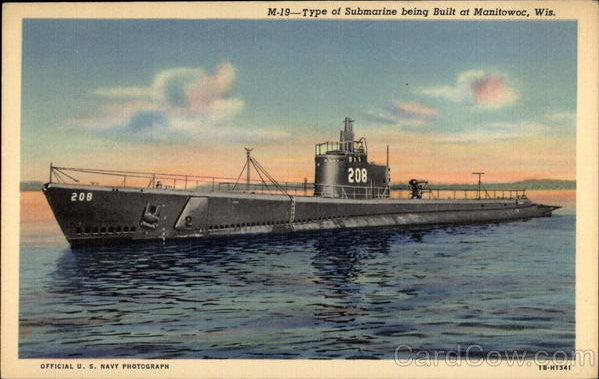 They built 437 hulls in Manitowoc, including 28 submarines during World War II. By 1978 the Burger Boat Company was the only shipyard left in Manitowoc. 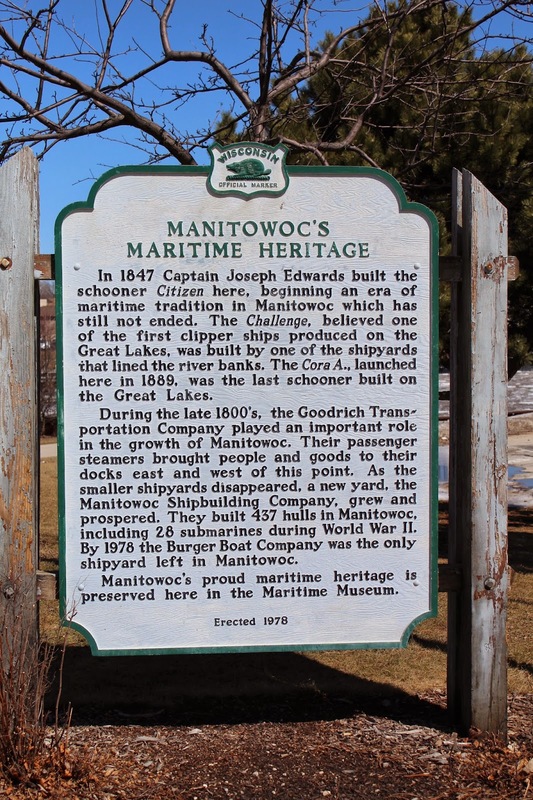 Manitowoc's proud maritime heritage is preserved here in the Maritime Museum. 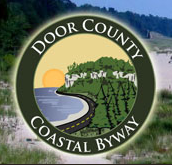 The marker is located near the Manitowoc River in Burger Boat Company Park on northbound South 8th Street / U.S. 10, north of its intersection with Quay Street, Manitowoc, Wisconsin 54220. 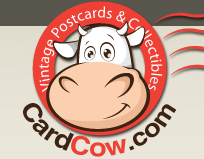 The Wisconsin Maritime Museum is just over the bridge from the marker location. M-19 -- Type of Submarine being Built at Manitowoc, Wis.
35 degrees feels like a heat wave! No jacket, mittens, or hat needed . . .
even saw people in shorts and T-shirts! Ice breaking up on the Manitowoc River. U.S.S. Cobia / Wisconsin Maritime Museum, across river from marker location. View of Manitowoc Breakwater Lighthouse from marker location.